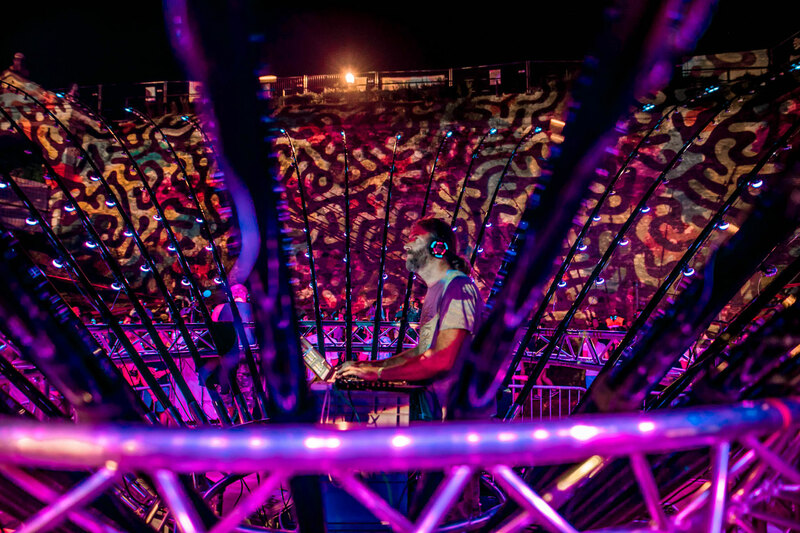 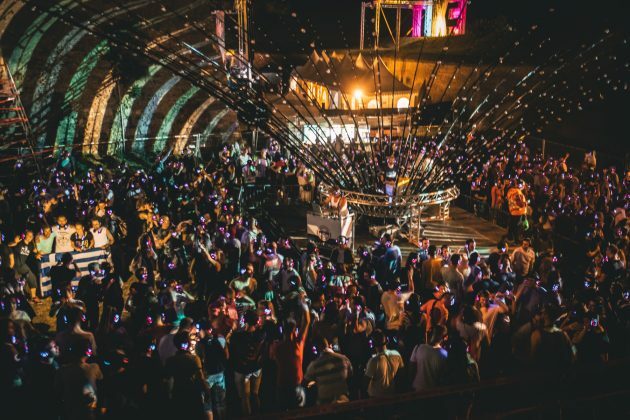 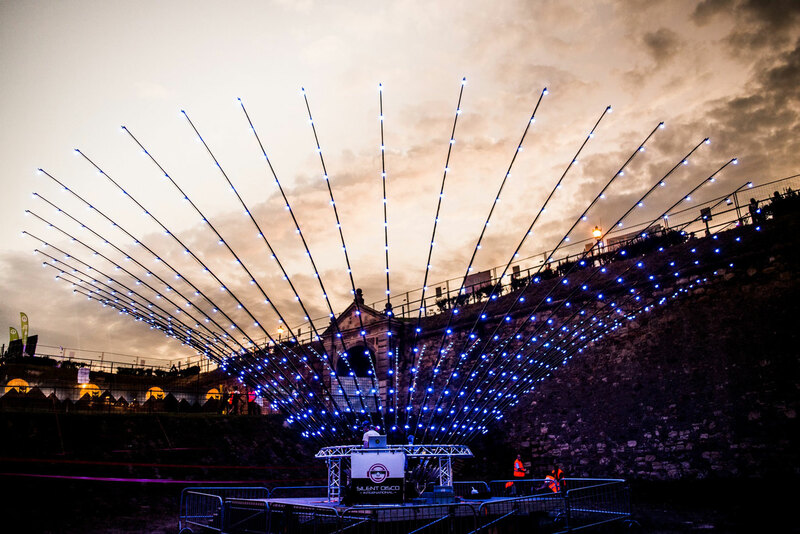 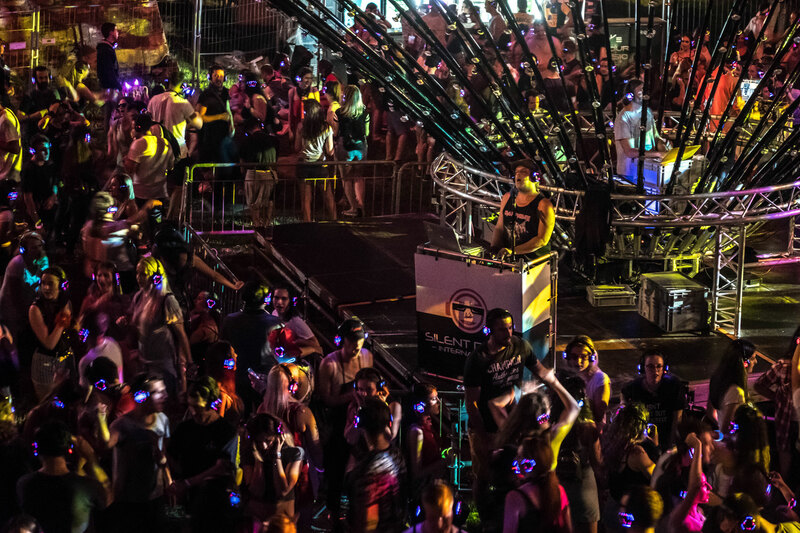 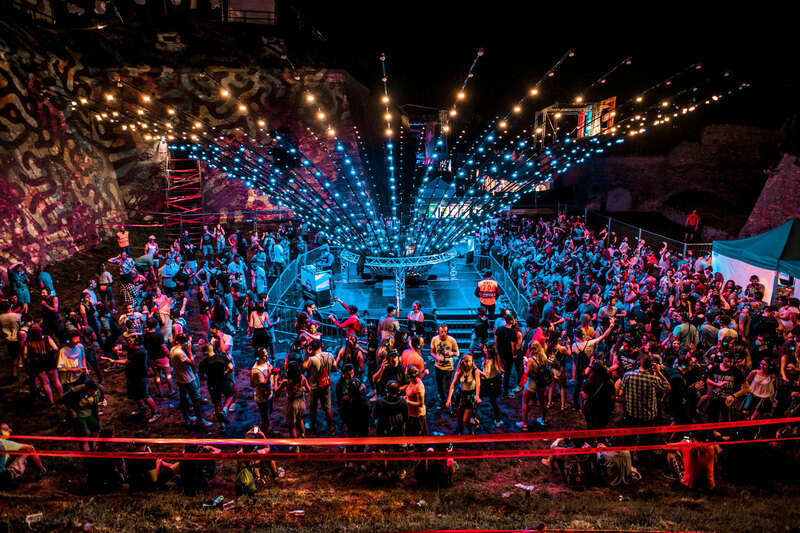 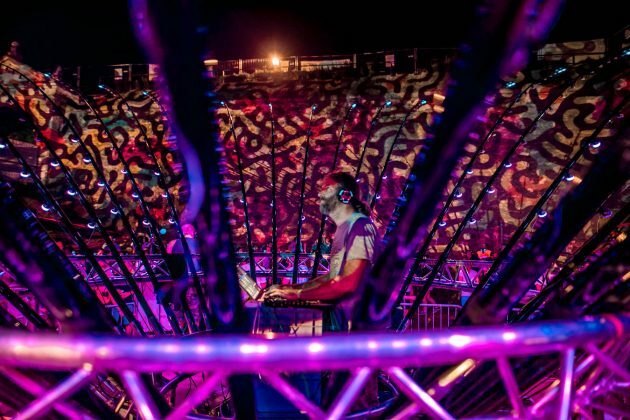 One of the most entertaining spots of EXIT Festival, Silent Disco Stage never gets old. 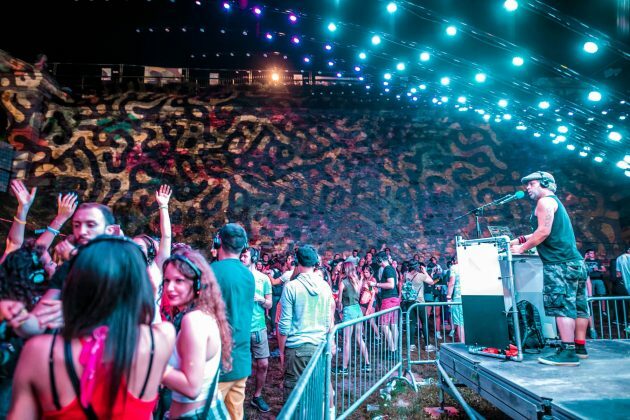 Every year, loads of festival-goers get their groove on in the trenches of this disco. 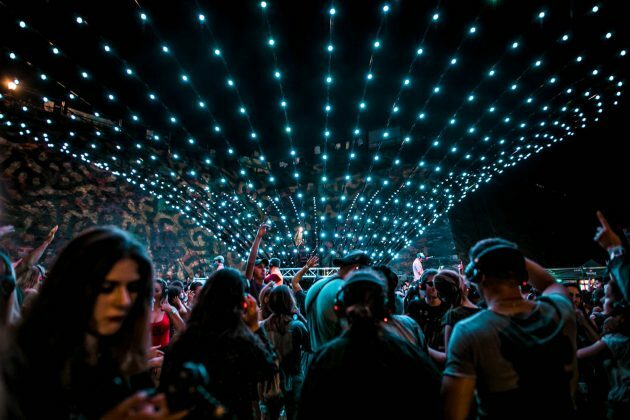 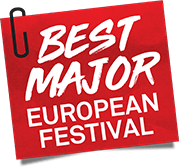 While for onlookers it may seem that there’s no music involved, the truth is that there’s a full-blown party happening on two or more different frequencies blasting over headphones that are handed out on the entrance of the stage.